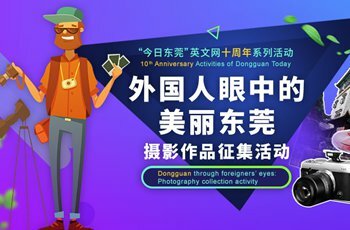 On 1st August 2018, students participating in the international friendship cities summer camp started their second-day exploration of Dongguan. They visited Dongguan Middle School to experience Chinese calligraphy and Cantonese Opera in Keyuan Garden. Though students in this summer camp come from 5 different countries, they communicate with each other in English without barriers and are, so far, enjoying their Dongguan trip very much. 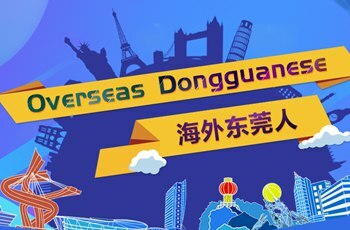 Most students said if given a second chance, they would be willing to visit Dongguan again. Wubedel Simachel, a girl from Ethiopia, said that the Chinese calligraphy impressed her most and she loves the museum very much.